Timber is a stunning material to work with when building homes, however, in some conditions it does require some maintenance. Timber frames can fall prey to parasites, especially when conditions are damp. 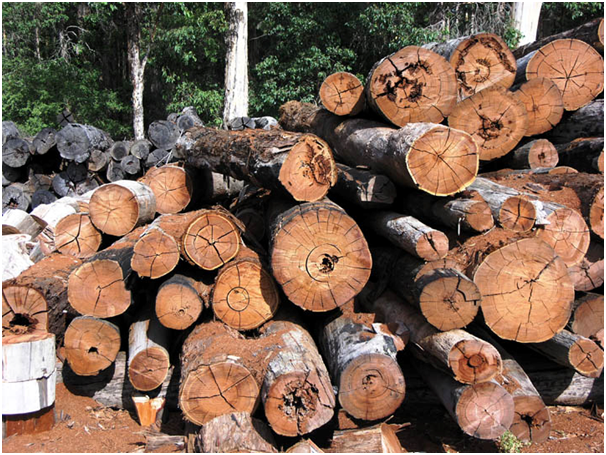 Here is what you should do if you think your timber needs attention. Damp is no friend to the owner of a home. Damp wood can disintegrate quickly, providing great meals for fungi and insects as it softens up the wood. For tips on how to identify damp in your home, see this report from The Guardian. If there are signs of decay, it is vital to find and identify what is causing it. Damage will need to be repaired, and if severe, a structural engineer may need to check the dwelling. The wood in the building will need treatment with fungicides and insect killer. The wet kind can be split into two kinds. Brown rot will make timber darker, or crack and crumble, while white rot makes wood become a lighter colour and takes on a fibrous texture. Dry rot is more serious, can smell musty and send strands of fungus through the plaster. Minute round holes of up to 2mm in diameter on a timber surface could indicate the presence of woodworm. As it bores into wood, it leaves dust behind. Longhorn beetles (holes of up to 10mm) can infest houses in southwest London and Surrey, while deathwatch beetles (holes around 3mm in size) can take up residence in beech, elm, oak, elder, chestnut and walnut. With new homes, a conscientious timber frame construction company uses treated wood, or the kind that is impervious to rot. If you are interested in finding out more about a timber frame construction company, it would be a good idea to look at a reputable firm such as http://www.qtfhomes.co.uk/ who could give you advice and options. 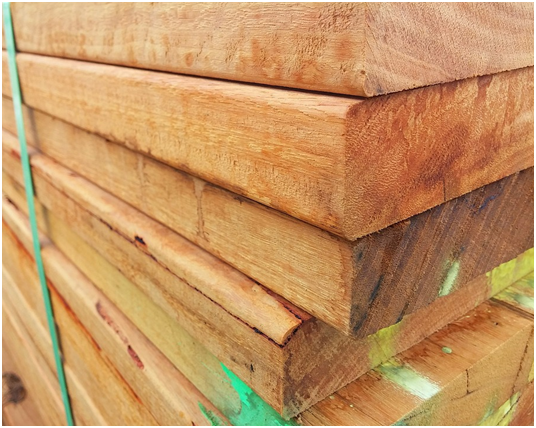 The good news is, that even if your timber is decaying, keeping it dry and ventilated will go a long way to resolving its problems, especially if you are aware of any dampness. For treating large infestations of fungus or beetles, it is recommended to use a professional service which has personnel trained in using the kinds of chemicals that are required for effective treatment.